Planning to or considering living in Japan? Click here to view a listing of all of our articles on Japanese culture, and here to view a listing of all of our articles that relate to traveling in Japan. What are the English programs you can join? The JET Program is one of the most widely known programs for teaching English in Japan, but there are quite a few others as well. You may decide to apply to JET or to a different program. It depends on your preferred location or if you prefer to teach English to children or adults (among other factors). For example, your flight to Japan and your returning flight are covered for at least some if not all JET Program teachers, and Westgate will subsidize your flight to Japan and your returning flight (but not one-way tickets). But other programs may not pay for flights. The second thing that prospective English teachers should take into consideration when choosing a program is the assigned location(s). 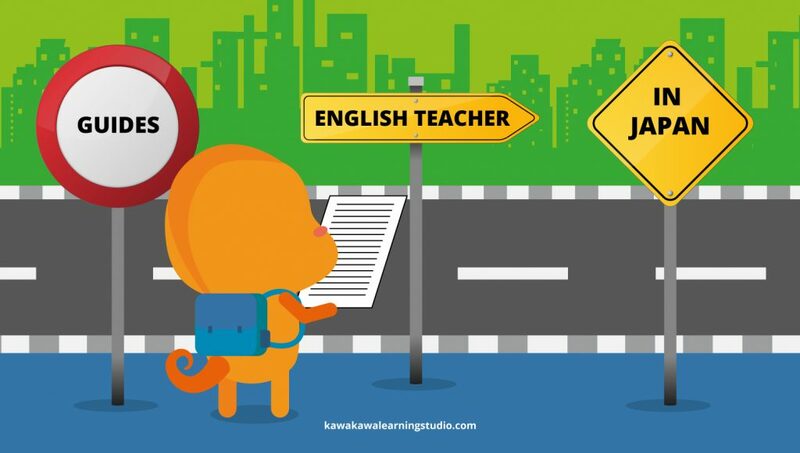 Some programs place English teachers only on Honshu (Japan’s largest main island), while others may also place teachers on Shikoku or Kyushu (two of Japan’s smaller main islands). If you want to ensure assignment to Honshu and want to be close to metropolitan areas, you may want to choose programs such as WestGate or Heart English School. If you prefer somewhere in Kyushu or Shikoku, you may want to apply to the JET Program or to Interac. Prospective teachers should keep in mind that while Japan is a relatively small country, guaranteed placement on Honshu does not mean guaranteed placement in a metropolitan area. Many areas of Honshu are still many, many hours away from major cities such as Tokyo or Nagoya. Keep in mind that even if you can make a location request, there is a possibility that you can get a different assignment. This is because there can be an overload of requests for metropolitan placement, among other factors. The third thing that prospective English teachers should think about is what sort of students they want to teach. Some organizations such as WestGate offer programs for teaching English at colleges as well as at elementary schools. Others such as Interac will always place you in a school in the range of grades 1-12. Some programs such as Heart English School offer opportunities for teaching children as well as opportunities for teaching adults. In the case of Heart English School, your adult students might be one-on-one with you, or you might teach a group class at a company. 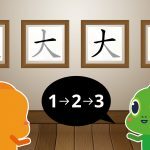 Two keywords that you can use to determine whether you are applying to teach children or adults (or both) are “ALT” and “Eikaiwa instructor.” ALTs (Assistant Language Teachers) teach at elementary, middle, and high schools, and Eikaiwa instructors teach at 英会話 Eikaiwa (“English conversation“) schools. If you teach at an Eikaiwa school, each class you teach in a day may be to a different age group, and some of those groups may be made up of adults. If all of these different paths sound ok to you, then your options are boundless! But if you think you might not be comfortable in a big city, or a rural town, or if your dream is to teach kids and you have no interest in teaching grown-ups, then you will want to make sure you are more choosy in which program or programs you apply to. The best time to apply depends on the program. 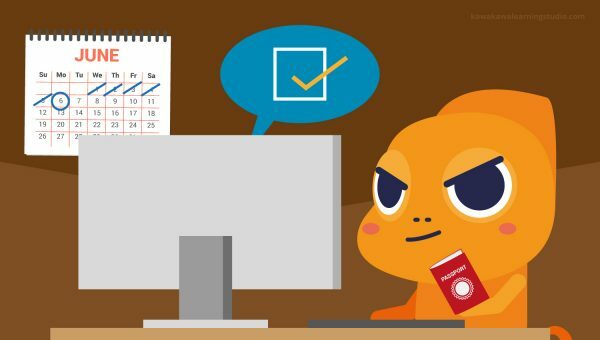 It is always best to double-check on application deadlines and requirements on the official website of the program, as these are subject to change. Other websites may have outdated information. Prospective teachers should keep in mind that different programs may have application deadlines in opposite parts of the year, and some programs may have much larger windows for submitting your application than others. Note too that some programs may require you to have a valid passport to apply, so make sure that you get or renew your passport ahead of time even if you are not yet 100% sure that you will be applying to a program. Again, no two programs are the same, although there are a few requirements that are fairly common which we will list below (this is not a full requirements list and individual program requirements are also subject to change. If you are interested in applying the program website check your requirements. Links to all programs mentioned in this article are at the end of the article). 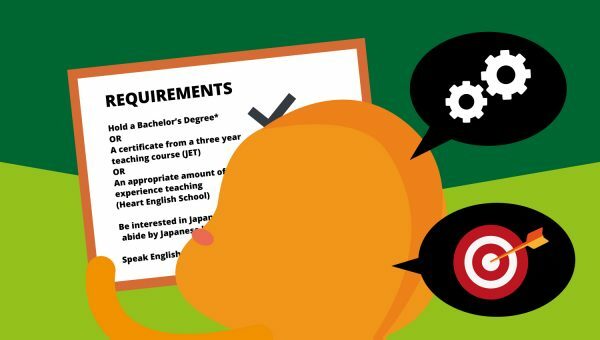 Do you need to be fluent in Japanese? While many programs suggest that some knowledge of Japanese is helpful for communication with students and teachers and for getting around, some (such as Interac and WestGate) do not have any requirements regarding Japanese fluency. The JET Program asks that teachers study Japanese in preparation for teaching in Japan, but does not require a particular level of Japanese proficiency (the JET Program also provides access to beginner, intermediate, or advanced Japanese lessons). 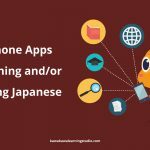 However, some programs (including JET, BorderLink, and Interac) may see experience with the Japanese language as a plus on your application. *In some cases you might still be able to apply if you have not graduated yet, or if you plan to graduate before you would be starting the program. Many programs do not need a Bachelor’s in any particular subject, simply that the prospective teacher has or will soon have the degree. **JET Program teachers sometimes teach languages other than English. If that is the case they need to have Japanese or English competence with “functional command” rather than native-level English. How much should you save BEFORE COMING TO JAPAN? This partially depends on circumstances and how prepared for every possibility you like to be. The JET Program recommends that prospective teachers have at least $2,500 to $3,000 saved up before coming to Japan. 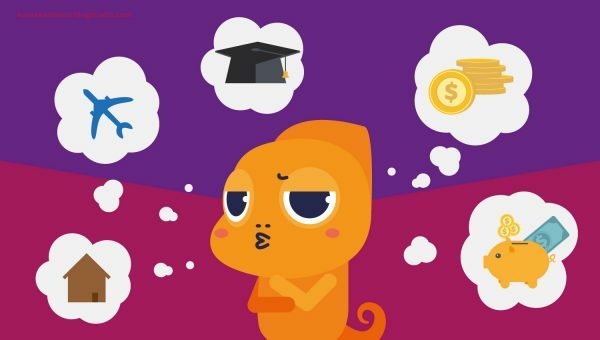 According to the website of Heart English School, the Japanese government has suggested that teachers have $4,000 saved up before coming. – What visa should you have? Most programs will help you to acquire the proper visa. In fact, some programs warn not to trust other programs that do not offer visa sponsorship. The type of visa you should get will depend partially on what sort of teacher you will be. An example would be an ALT versus an Eikaiwa teacher. You may also need a transit visa as well as your work related visa. This depends on your country of origin and what route you will be flying to get to Japan. According to Heart English School, you may work full time in Japan with either a Spousal visa, a Working Holiday visa, or a Work Visa. You may also work part time with a Dependent visa. 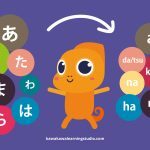 Do you have experience teaching in Japan? Are you currently looking into teaching there? Please leave us a comment if you have a story to share. And if there is any information you feel is missing from our article, let us know!